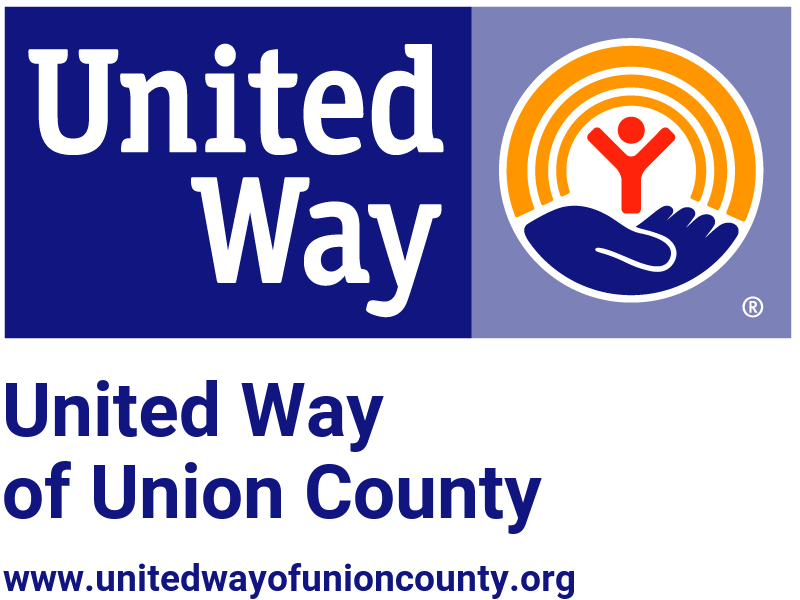 When calling a Vetted Service Provider, mention you are a member of Union County Neighbor to Neighbor for discounts and Neighbor to Neighbor Member perks. Do you have a favorite service provider that provides exceptional service? Recommend them to Neighbor to Neighbor so they can be your next Neighbor to Neighbor Vetted Service Provider!